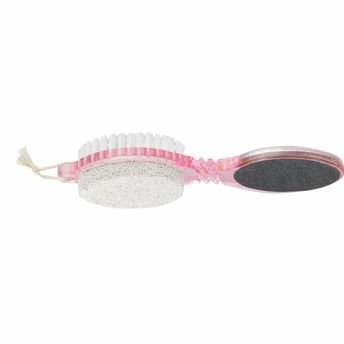 Kaiv 4 in 1 foot scrubber is a simple and effective way to keep your feet clean in just 4 simple steps, you can get flawless feet. It is best used to remove hardened dry skin from the bottom of the feet. It also softens calluses and corns.